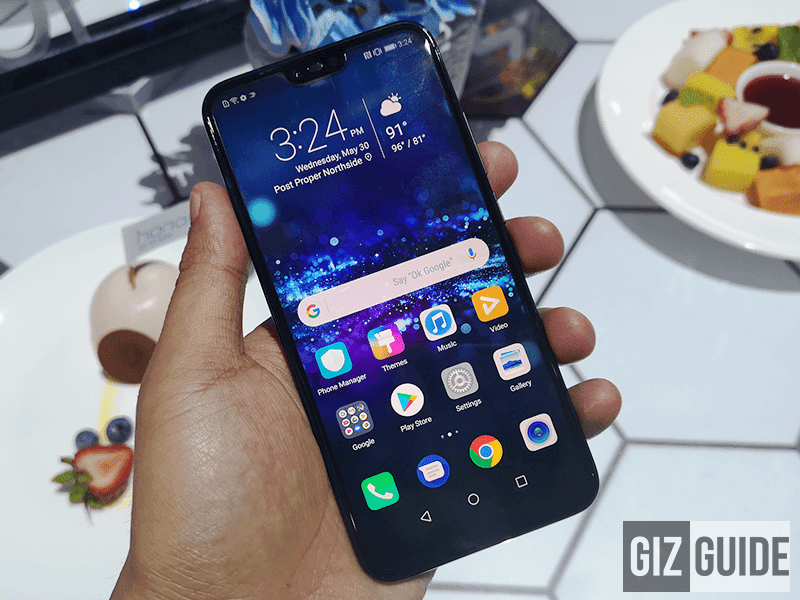 Meet Honor 10, The most affordable flagship in the Philippines yet! Home / features / honor / mobile / Meet Honor 10, The most affordable flagship in the Philippines yet! 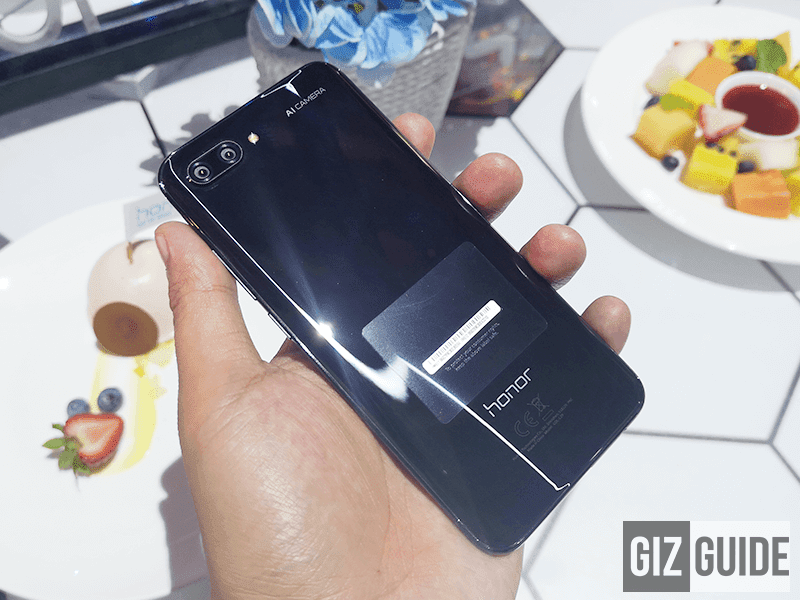 Earlier, Honor surprised everyone at the launch of the Honor 10 flagship smartphone. Why? The global brand priced the Honor 10 at just PHP 23,990! It made the Honor 10 the most affordable high-end smartphone in the land. In comparison, it is cheaper than the other affordable flagships like the PHP 27,990 Mi MIX 2S, PHP 29,990 ZenFone 5Z, and the PHP 30,990 OnePlus 6. 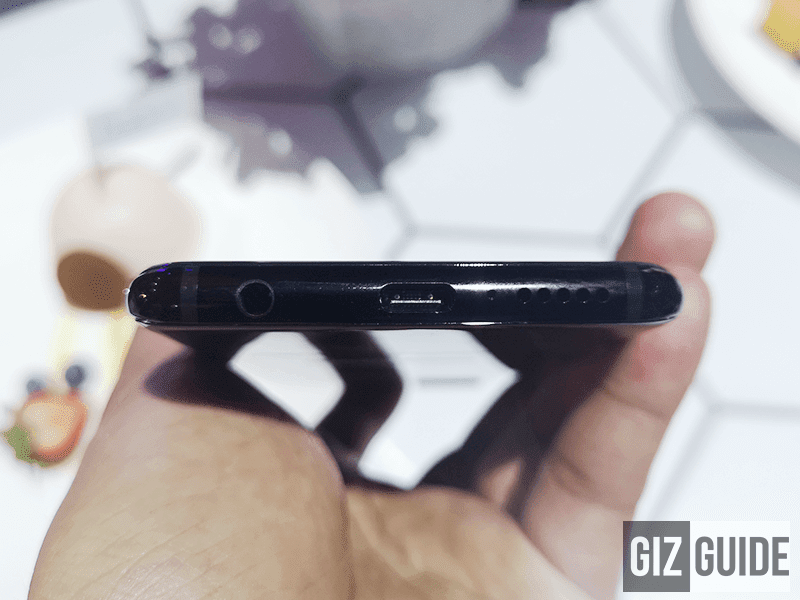 The Honor 10 even has close the specs of the PHP 34,990 Huawei P20 sans the Leica camera branding and the stereo speakers. That made the Honor 10 a very exciting and interesting device. Let's check it out! The Honor 10 boasts a metal and glass body just like other flagship phones. But this time, they have their own Aurora Glass Design for the phantom blue variant with different gradient color shades. The black variant on the other hand has the shiny 3D glass construction that looks so sleek as well. The handset generally feels premium. It can easily match the build of other higher-end smartphones. It is a quite prone to fingerprint smudges though. It has no water resistance as well. On the front, it has a 5.84-inch FHD+ screen with 2244 x 1080 resolution and Gorilla Glass protection. 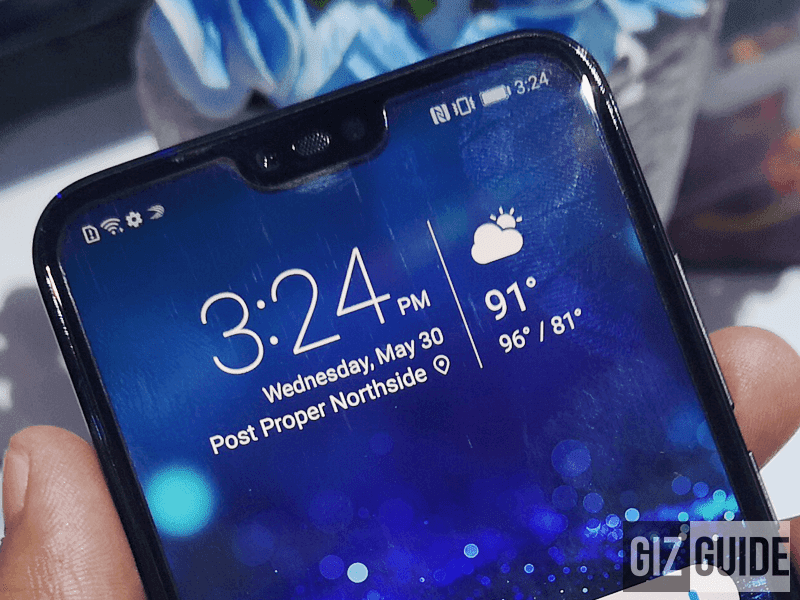 For those who do not like the notch, Honor added an option to hide it in the display settings. Honor also added the "industry-first" front-placing ultrasonic fingerprint sensor which is located under the glass. 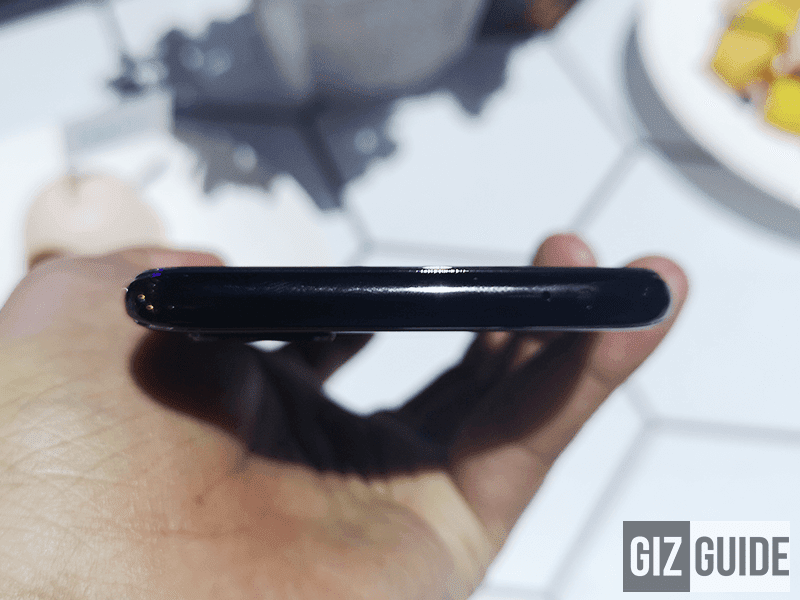 The Honor 10 still has a the IR Blaster remote control on the top, SIM slots at left, power button and volume rocker at right, and micro USB and single speaker below. The best part? It still has the MUCH NEED 3.5 mm headphone jack slot. Under the hood, the handset has the Kirin 970 octa-core processor with NPU for A.I. paired with Mali-G72 MP12 GPU, and 4GB RAM. We are also glad that Honor added 128GB storage! 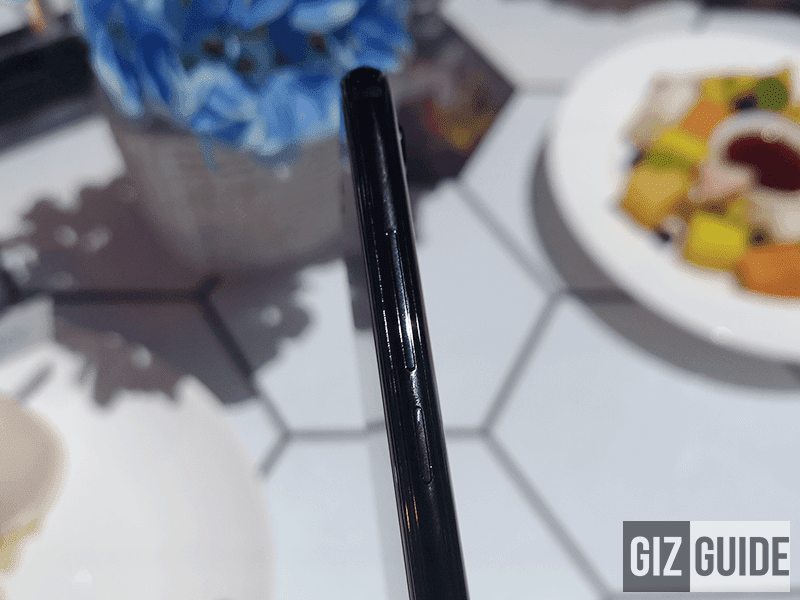 It also has 3,400mAh battery with Huawei Super Charge technology that can charge your phone under 1.15 hours. On the camera part, it has a bigger 16MP f/1.8 RGB sensor paired with a 24MP f/1.8 monochrome sensor. It is bigger than the usual 20MP monochrome sensor. It even has PDAF, CAG, and depth focus. 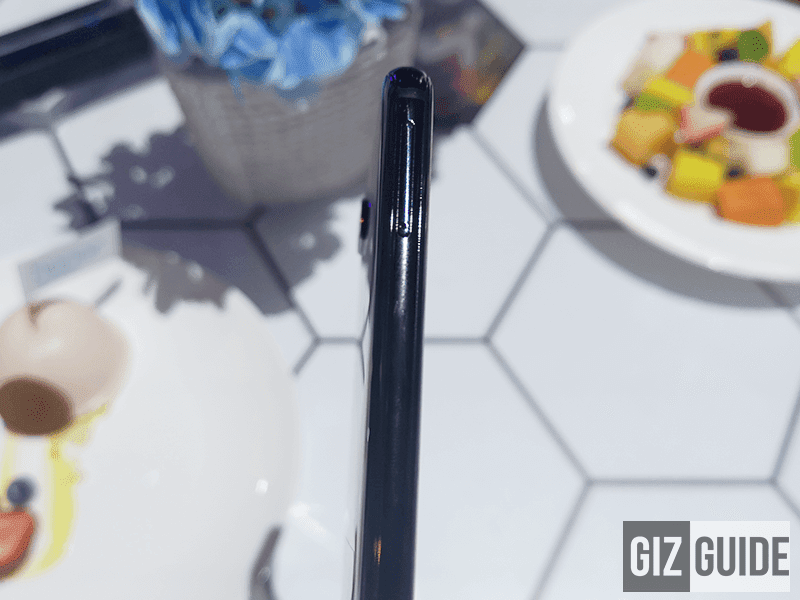 For selfies, Honor 10 has a 24MP f/2.0 w/ A.I. face beauty and 4-in-1 light-fusion tech for better lowlight snaps. The Honor 10 also has WiFi 802.11a/b/g/n/ac (2.4/5GHz), 4G LTE Cat 18, Bluetooth 4.2 LE, OTG, NFC, GPS, A-GPS, GLONASS, BDS, dual nano SIM slots. It even has AK4376A HiFi DAC for high quality headphone music listening. The Honor 10 will be on a flash on at Shopee Philippines on June 6, 2018 for PHP 23,990. The first 100 buyers will get a JBL headphones worth PHP 2,999.